This year, we’ve seen another side of the justice system as we watched Meek Mill fight for his freedom and be released, along with the release of Alice Marie Johnson, who received clemency following a meeting between Kim Kardashian and Donald Trump. Not to mention, Colin Kaepernick’s controversial Nike Ad that continues to fight against racism and social injustice. 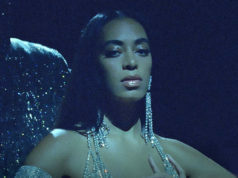 Though there is more work to do, Tidal X returns with their fourth annual Brooklyn benefit concert where all this year’s proceeds will go towards REFORM and Equal Justice Initiative, organizations who are fighting for criminal justice reform. 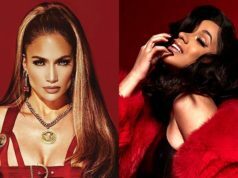 Going down at the Brooklyn Barclays Center starting at 8 p.m. EST/5 p.m. CST, the benefit concert will include performances by Ms. Lauryn Hill, Lil Wayne, Meek Mill, Teyana Taylor, Kodak Black, Vic Mensa, Arin Ray, and more. 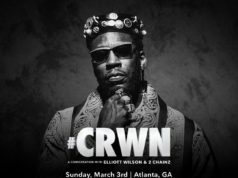 Sen. Cory Booker, Ava DuVernay, Van Jones, Angie Martinez, and Angela Rye will also be in attendance. 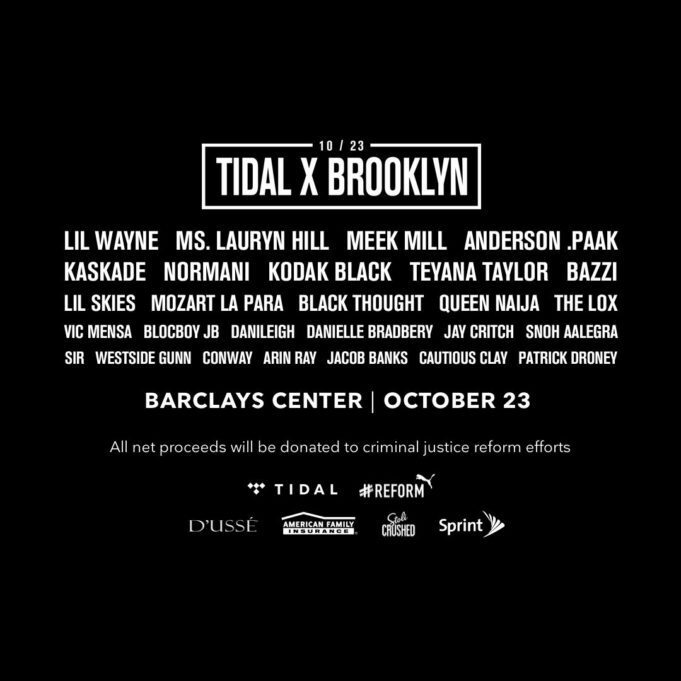 Tune into the live stream on Tidal below at 8:00 P.M. EST to watch the Tidal X: Brooklyn Benefit Concert underway at the Barclays. Don’t have Tidal? Sign-up here and get three months free.